Tough to beat a classic! Rent the Giant Checkers game! 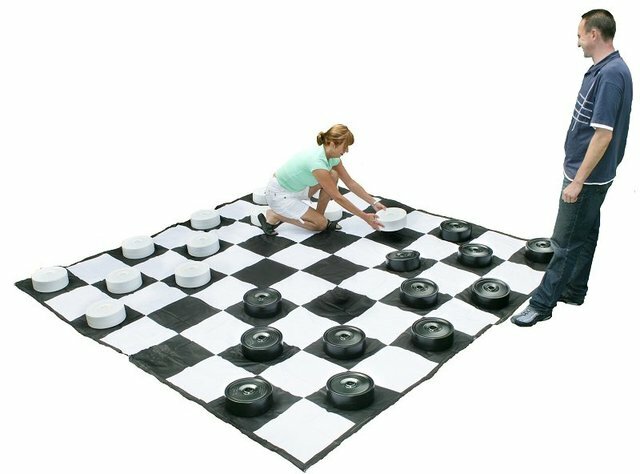 It's the perfect easy game to have at your backyard picnic, or field game at your next large event!